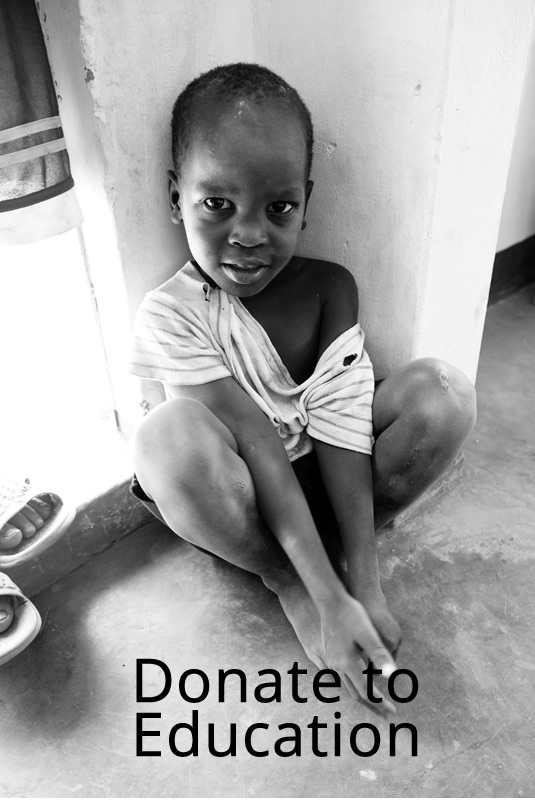 Contribute to the driving force behind the function of the OneMama Clinic and donate to education programs. Help people learn about financial sustainability, infectious disease prevention, leadership, and community through the OneMama Education Programs. OneMama’s Education Programs revolve around our giving and receiving model which is the beauty of why and how OneMama functions so well. 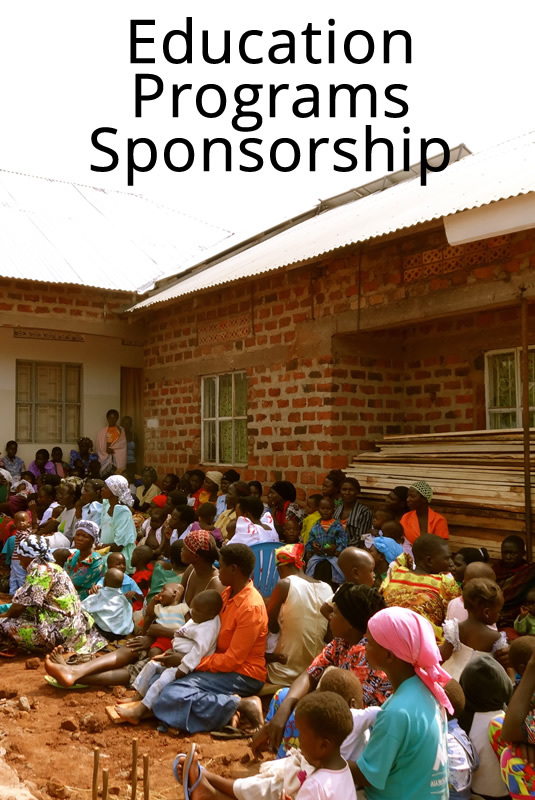 By sponsoring the OneMama Educational Programs, you are contributing to the logistics, development, and operations of these programs. To donate directly to help fund the OneMama Educational Programs, please type in your donation amount above. 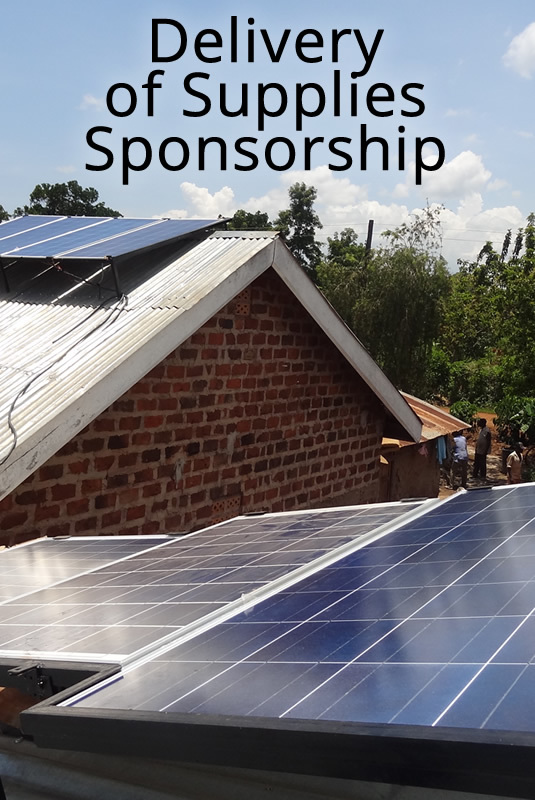 If you would like to become a sponsor of the OneMama Education Programs, please CLICK HERE. OneMama is a 501(c)3 nonprofit organization and your donations are tax-deductible.